Our producers came back from the future with this master-piece production. 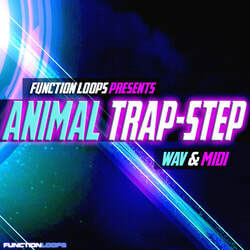 We are proud to announce: "ANIMAL TRAP-STEP". Supersonic hybrid of trap, glitch-hop, dub-step and electro. This pack will take your music few steps further. 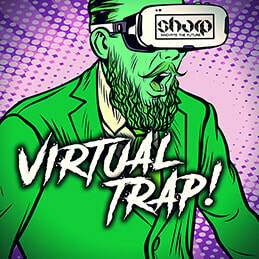 Bombing Hip-Hop beats mixed with Electro & Dubstep mayhem. Apocalyptic storm in your studio! 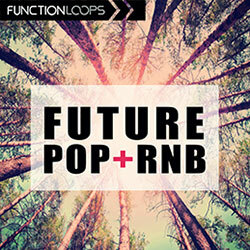 ​This collection includes 120 anamorphic loops & samples, that can be used in various genres of music. 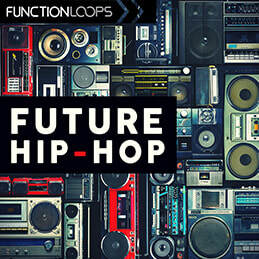 Featuring drums, basslines, synths & leads, vocals and SFX loops and one-shots. ​Every sound from the demo is included! All keys and BPMs listed. 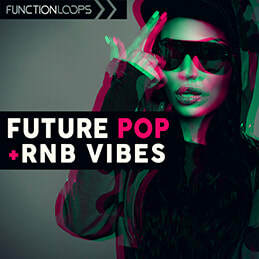 MIDI files are included also, for maximum flexibility to edit and change the melodies and basslines for your own taste.